What’s the history of Continuum? Continuum is a biannual games convention that grew from the ashes of Convulsion. Convulsion was a Chaosium-based convention started back in the last millennium. How has the event changed during the 20-plus years it’s been running? We have moved away from being a Chaosium-specific convention to a more generic focus. We found the Chaosium focus to be too restrictive, even though it has a very vocal and adoring fan base. 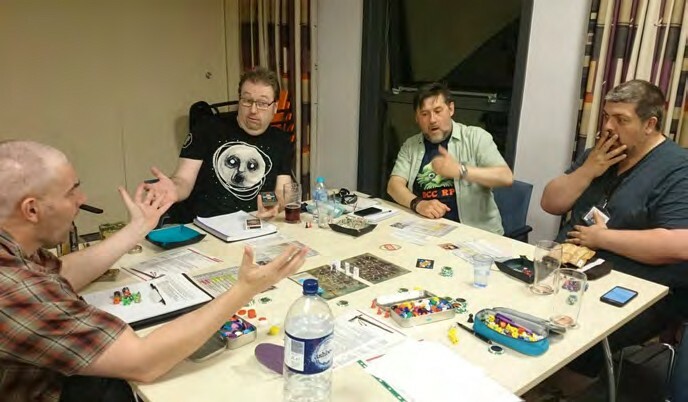 Nowadays we find that, although there is still a large number of Call of Cthulhu offerings, the number of other Chaosium games – such as RuneQuest – has been becoming less and less prevalent. 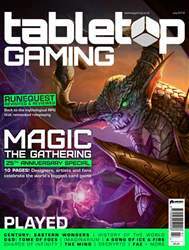 However, due to the changes that have happened at Chaosium and the release of Guide to Glorantha and the new RuneQuest ruleset, I would expect a resurgence of Chaosium games this coming year.